If you get behind on your car payments or don’t have auto insurance, the loan company can take your car. If you get behind on your car payments or don’t have auto insurance, the loan company can take your car. This is called vehicle repossession. If your car is repossessed, you must act quickly to get it back. What can I do if I am behind on my payments? Talk to your loan company and work out a new payment plan. Try to get a new loan with lower payments from another loan company. Sell the car. You’ll get more money selling it yourself than letting the loan company take the car and sell it at an auction. Do they have to tell me they are going to take my car? No. The loan company does not have to tell you in advance that they are going to take your car. First, make sure your vehicle was repossessed. Contact your local police department to check. Second, call your finance company. You may have to make up all the back payments or, sometimes, the entire loan balance. You also have to pay repossession and storage fees. You must prove that you have current insurance and a valid driver license. How do I get back the things I left in the car? Within 48 hours from the time they take your car, the repossession company must send you a list of the things in your car and tell you how to get them back. You will have to pay storage fees to the repossession agent. If you do not pick them up within 60 days, they can get rid of them. What notices should I receive? That they will sell your car after 15 days from the date they mailed or gave you notice. How much you have to pay to get your car back before they sell it. If the notice says you have to pay in full, it has to tell you why. Where to make payment and pick up the car. That you will owe them money if the car sells for less than the total amount due. If you don’t take action and your car is sold, you have the right to ask your loan company in writing, how much they sold the car for, and how much it cost them to sell it. Can they refuse to return my car? You lied on your credit application. You hid the car to avoid repossession, or threatened the repossessor. You trashed the car, threatened to destroy it, or used it to commit a crime. This is the second time your car has been repossessed in the last 12 months. This is the third time your car has been repossessed since you bought it. 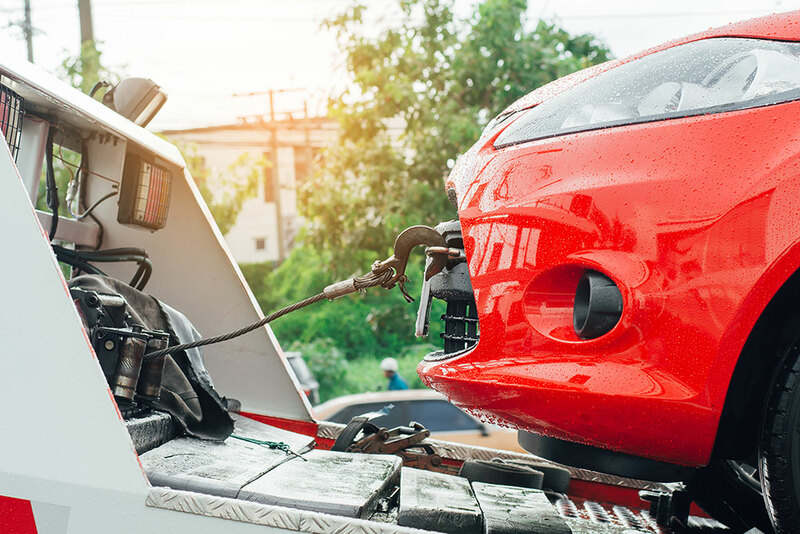 If you return the vehicle to the dealer or the finance company because you cannot afford to make the payments or you no longer want the vehicle, this is called a voluntary repossession. Whether the repossession was voluntary or not, you will be responsible for costs and fees under your contract. This will damage your credit score. What happens after the vehicle is sold? You may get a letter from the finance company with an itemized bill for what you may owe under the contract plus fees, with a credit for what the vehicle was sold for. You can ask for this itemized statement up to one year after the sale. The finance company has 45 days to send this to you. Call us as soon as possible to discuss your options. Sometimes we can help lower the amount due or arrange extensions.